Where is TETRA being used today? Who are the users? 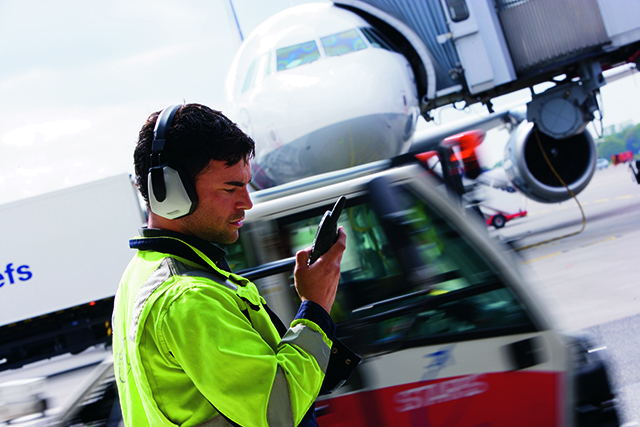 TETRA is the world’s most used digital PMR standard. 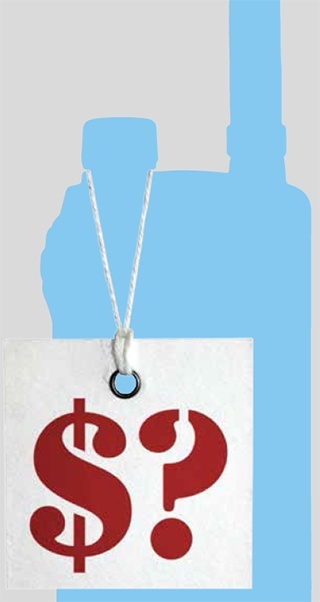 It is in use in around 130 countries. TETRA networks come in many sizes, from nationwide networks to installations with just one or two base stations. How does TETRA coverage compare to P25 or DMR coverage? 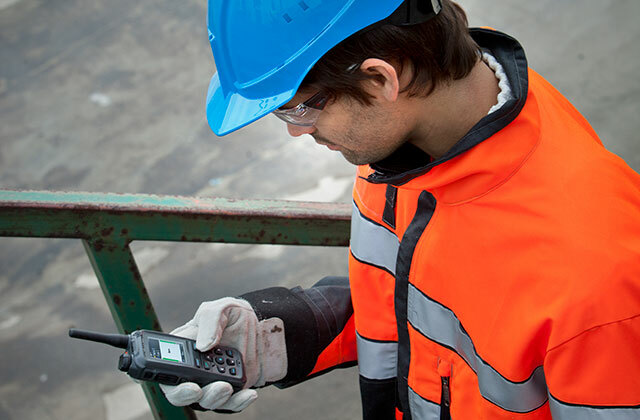 TETRA is an open standard, and the competition between vendors has brought many innovations to TETRA’s development. 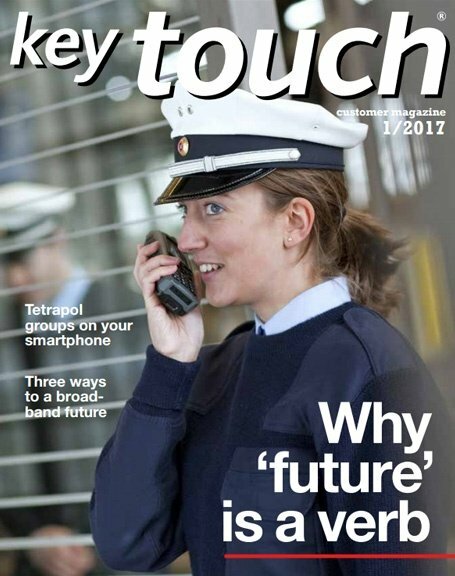 Today, using the same frequency band with similar output power, TETRA solutions from Airbus can achieve outstanding coverage. How suitable is TETRA for telemetry or similar purposes? TETRA is well suited to critical data applications that need utmost reliability. Typically, telemetry produces transactions of just a few bytes from different sources. TETRA offers powerful Short Data Service (SDS) messaging. The SDS messages can be delivered on the control channel, during speech and over dedicated data channels. Furthermore, TETRA systems from Airbus allow a single message to be addressed to a group of devices. This saves capacity and time. The IP Packet Data service is the better choice for higher data volumes. Using status messaging (16 bytes), SDS messages (140 bytes without concatenation) and IP Packet Data can make real sense especially if spectrum is limited. 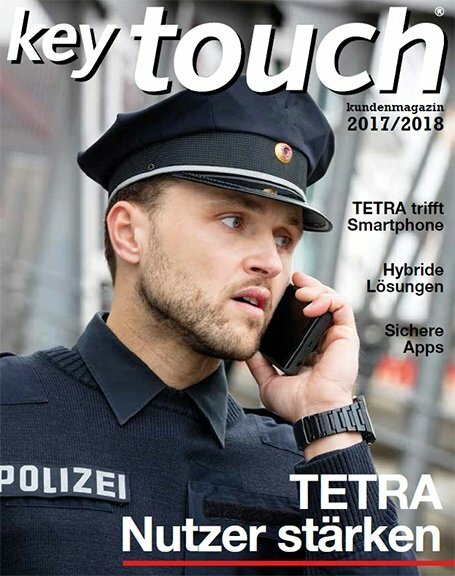 Can a TETRA network be connected with other digital and analogue networks? The TETRA standard leaves it mainly to the manufacturers to define the interfaces to other networks. However, most combinations are possible. IP data traffic to data networks. As a rule, all legacy network services can be interconnected. Is TETRA encryption as efficient as AES? AES is an algorithm mainly for end-to-end encryption of voice services. It can also be used in TETRA for end-to-end encrypted SDS messages. Other end-to-end encryption algorithms are available. Security in TETRA, particularly in TETRA systems from Airbus, involves far more than just end-to-end encryption. Security begins with mutual authentication. Both the radio (subscriber unit) and the TETRA network verify each other. There are multiple air interface encryption methods to cipher all traffic, including voice, signaling, and data. TETRA security is very efficient at every level. Did you know? 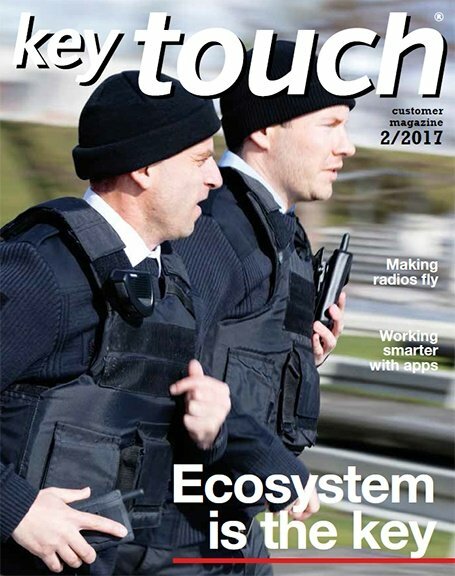 TETRA and LTE complement each other. In fact, there are 50 ways that TETRA can provide the long-term support you need.